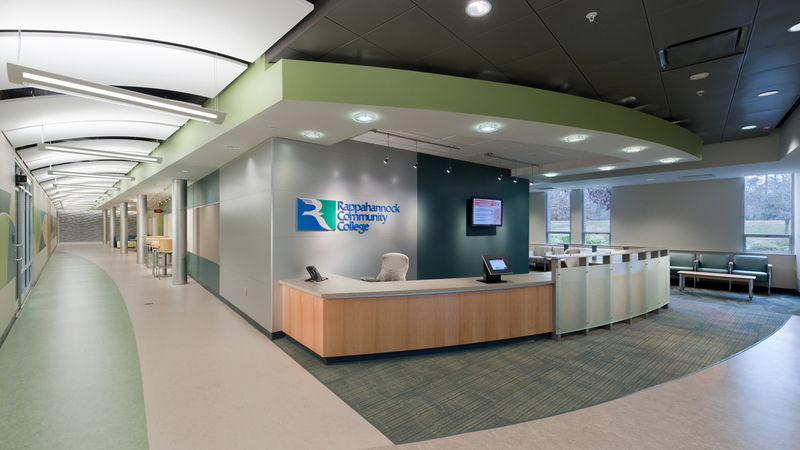 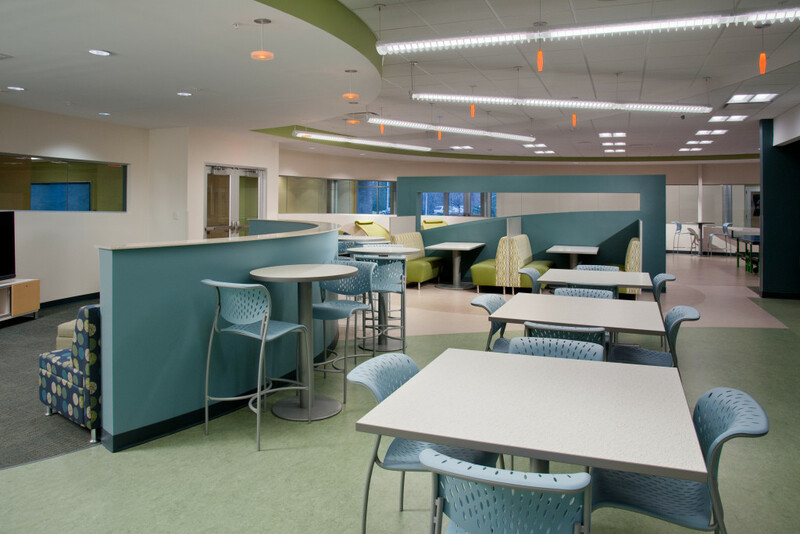 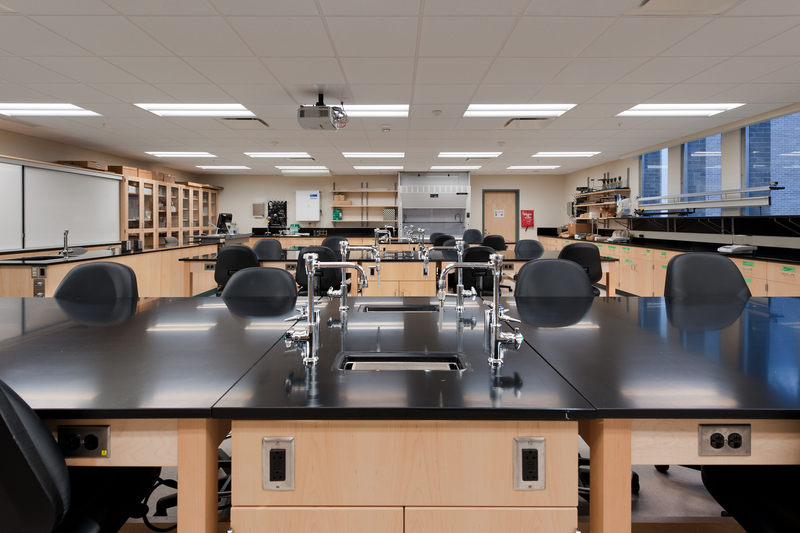 KSA Interiors teamed with NBJ Architecture to help Rappahannock Community College address their need for change by envisioning the learning environment for two existing campus locations. 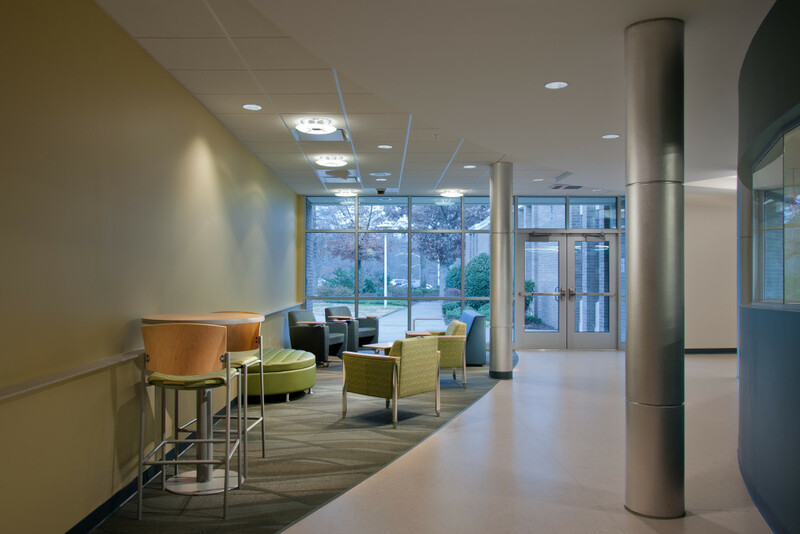 Gone are segmented spaces, narrow empty corridors, and rigid definitions of space that defined the original facilities. 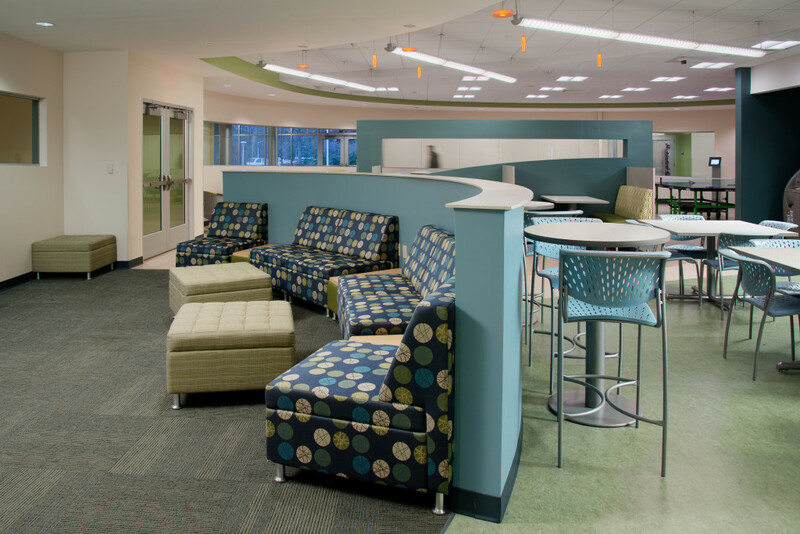 In their place, KSA created a flowing and undulating learning environment inspired by the beauty of the coastal river and middle peninsula.